At EC Brighton we like to give our students a warm and wholesome welcome. To do so we introduce new students to Brighton via a walking tour. 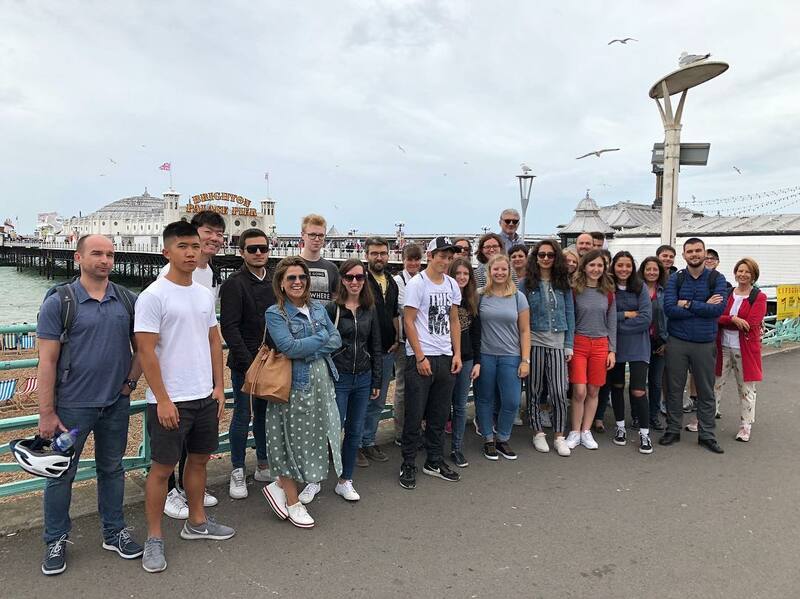 The tour shows them around the key central locations of Brighton, including the pier, the Old Steine, North Street, the Clock Tower and Churchill Square, the Lanes and useful amenities for students. We show them where they can get their student cards and travel tickets, as well as advise them on the fun places to spend leisure time.